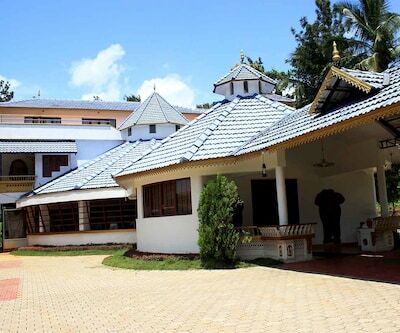 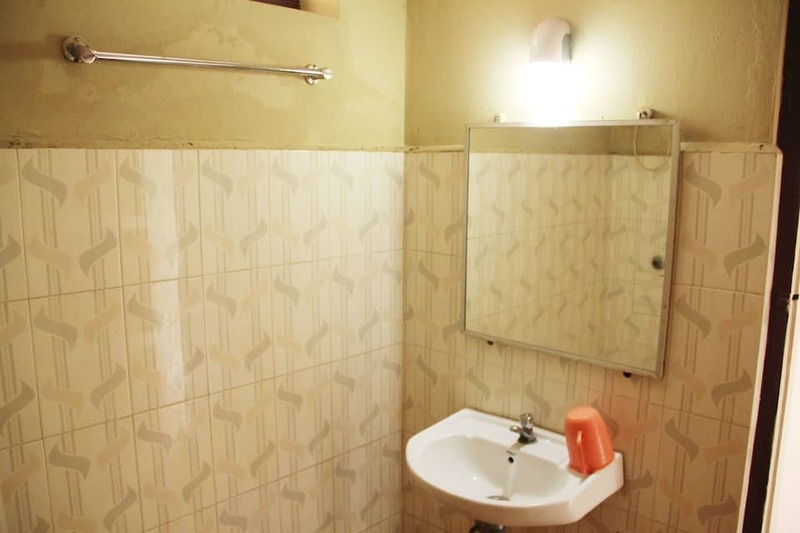 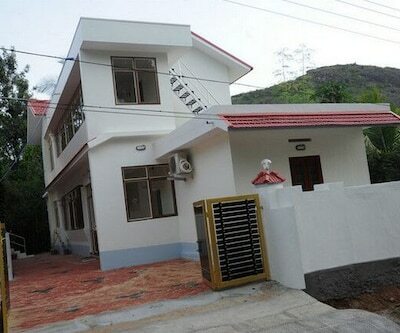 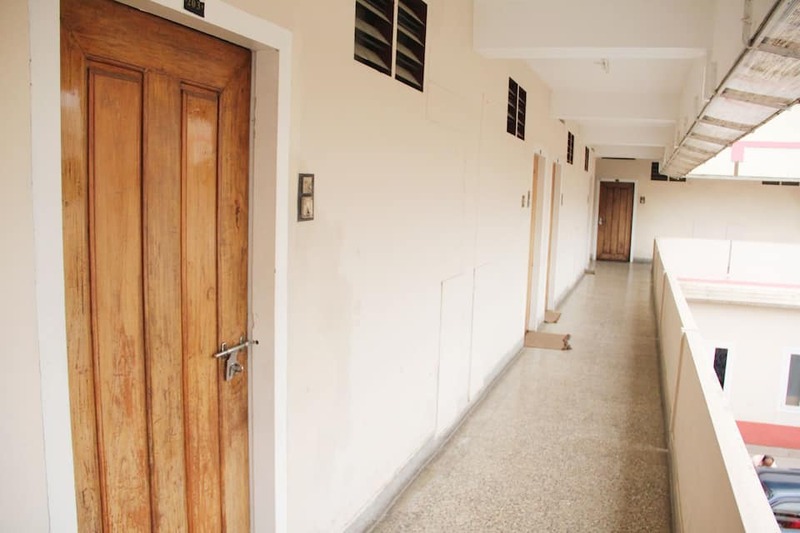 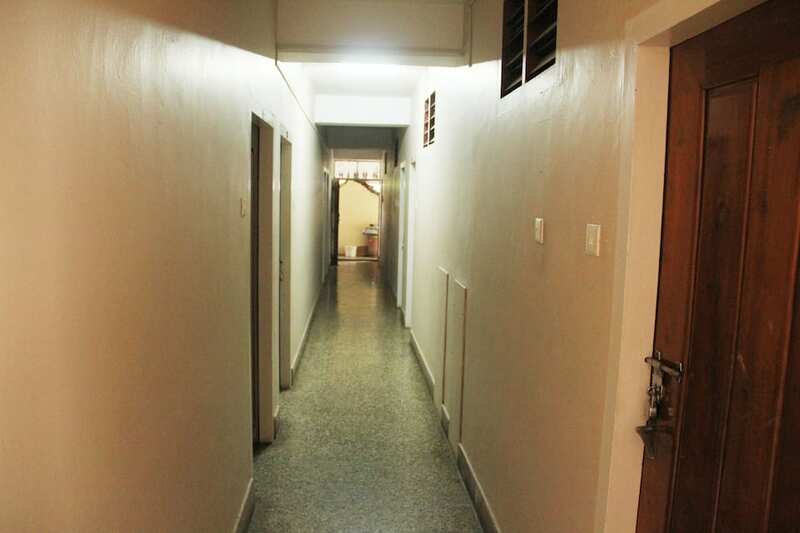 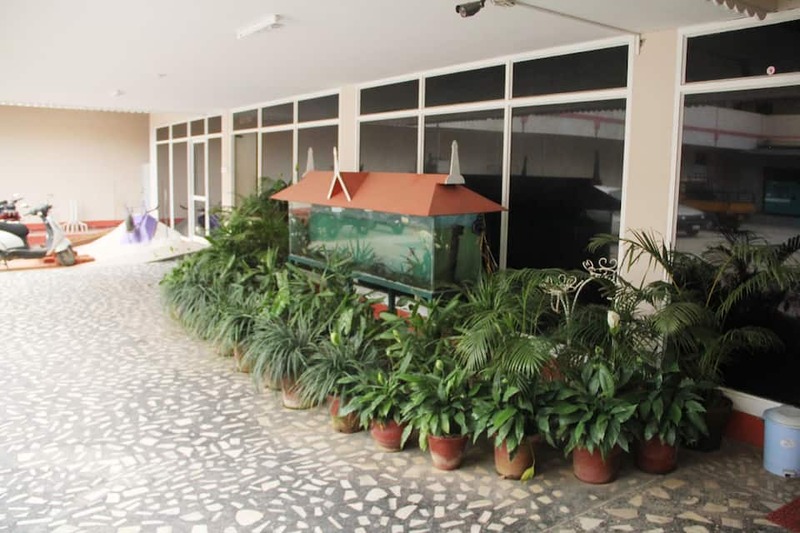 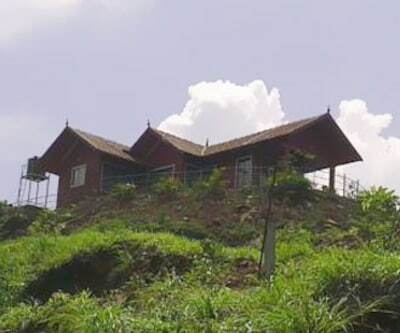 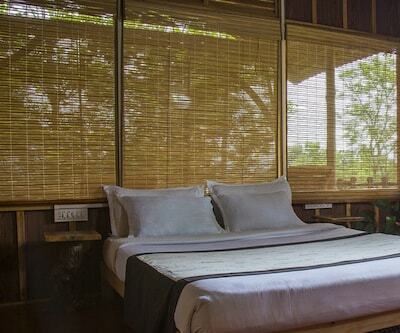 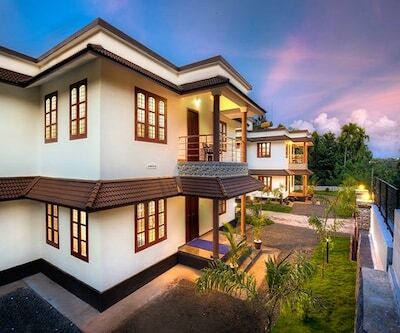 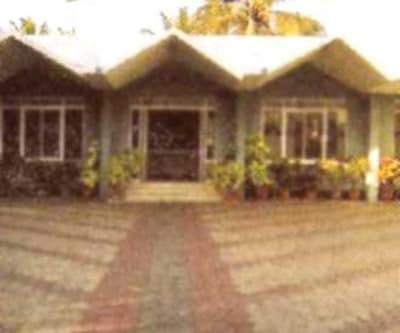 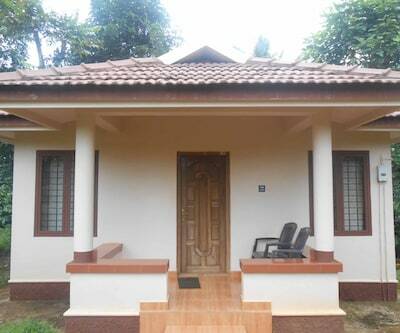 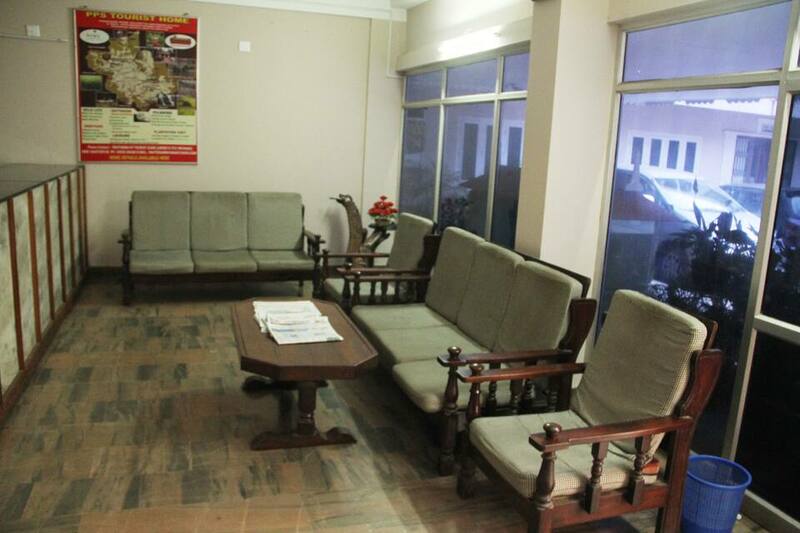 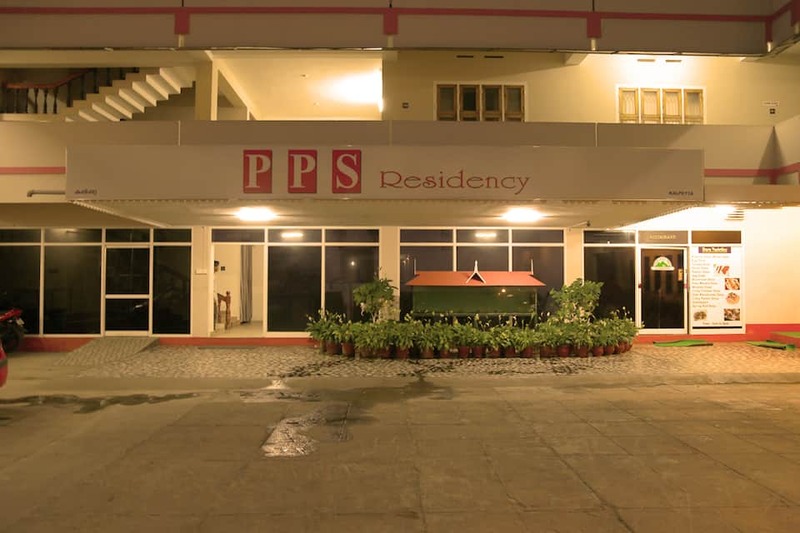 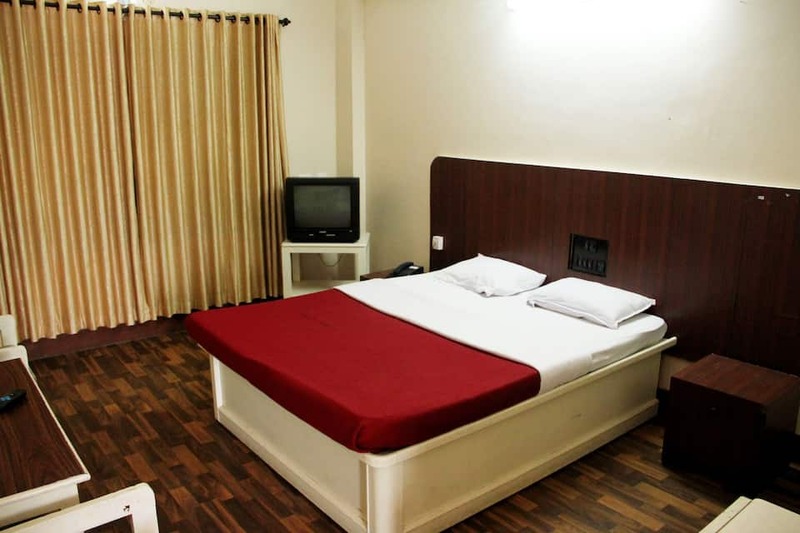 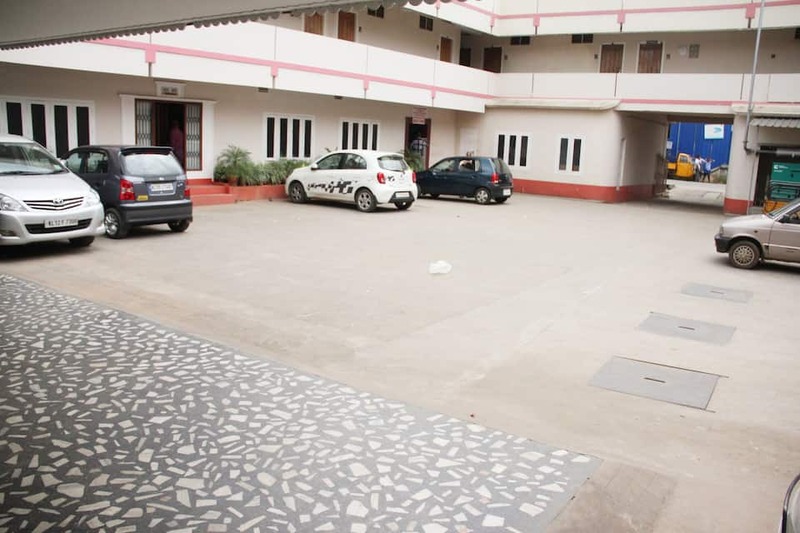 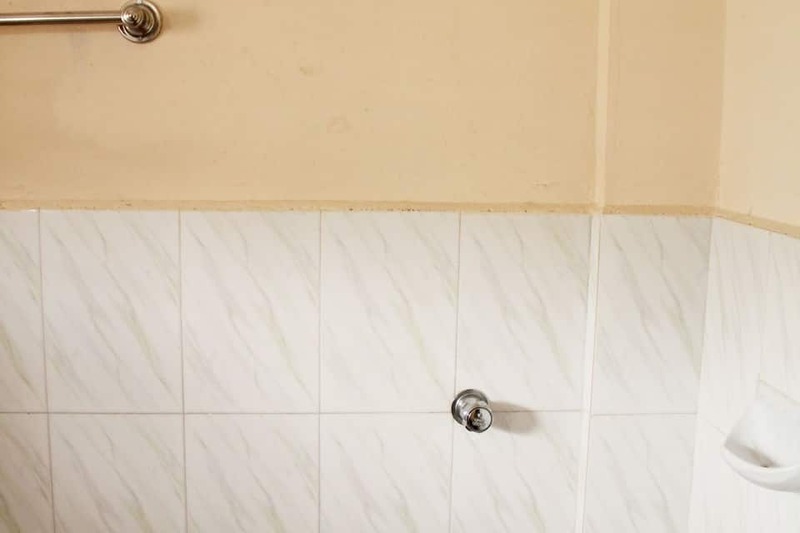 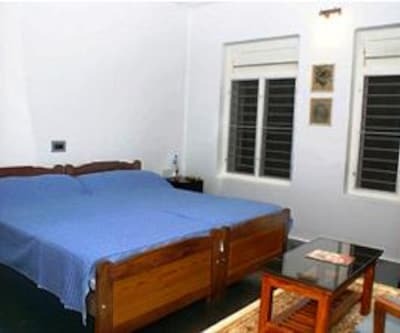 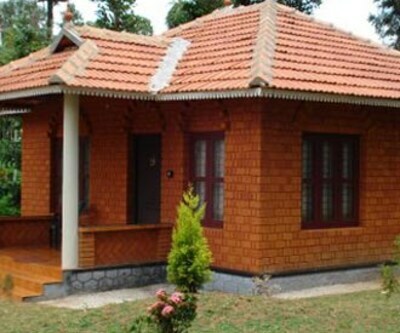 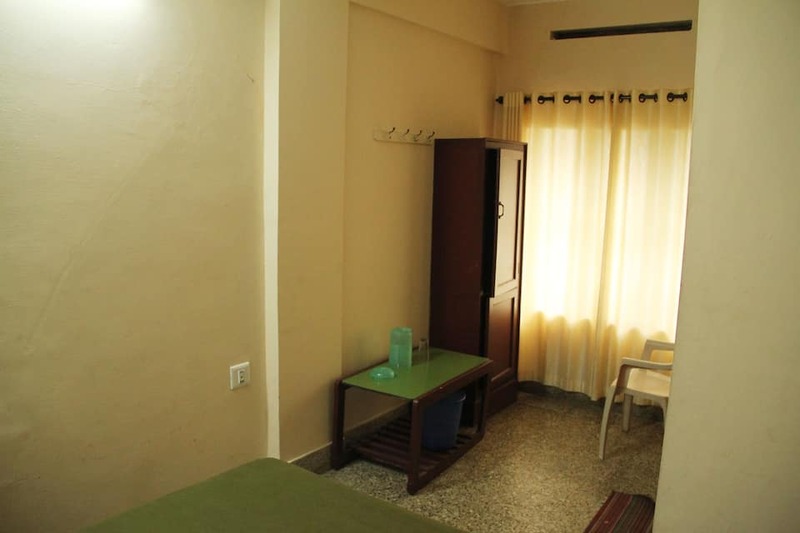 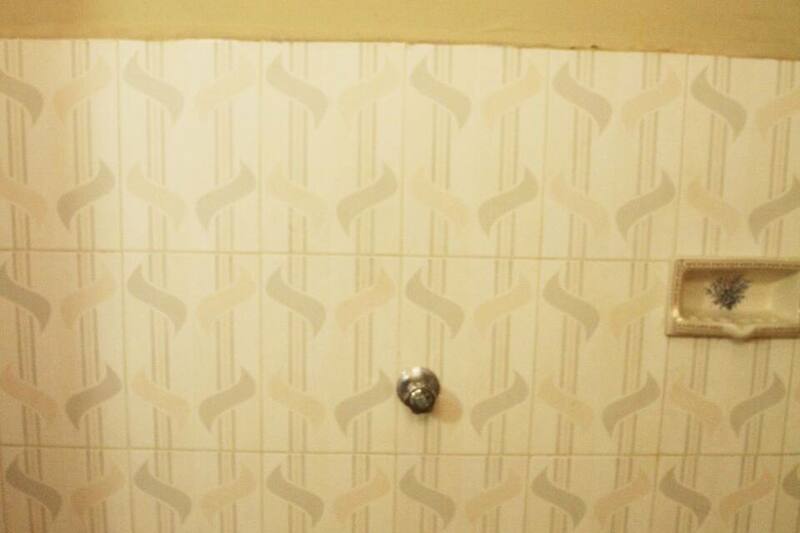 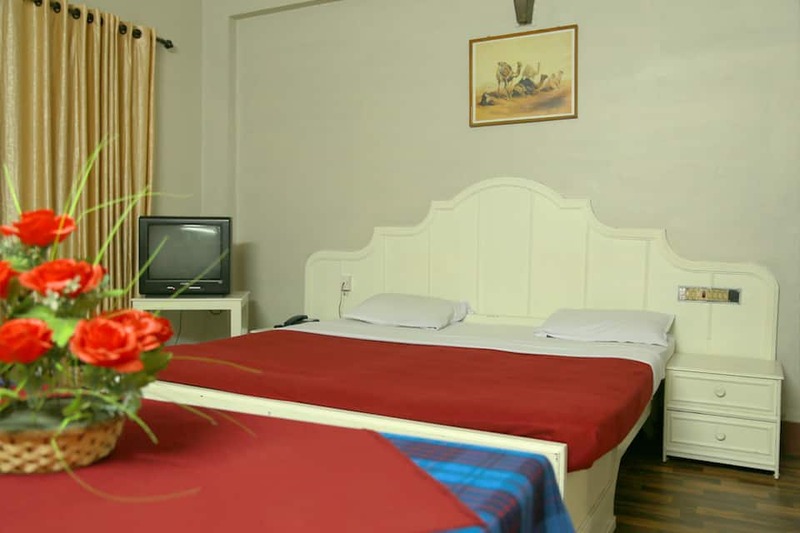 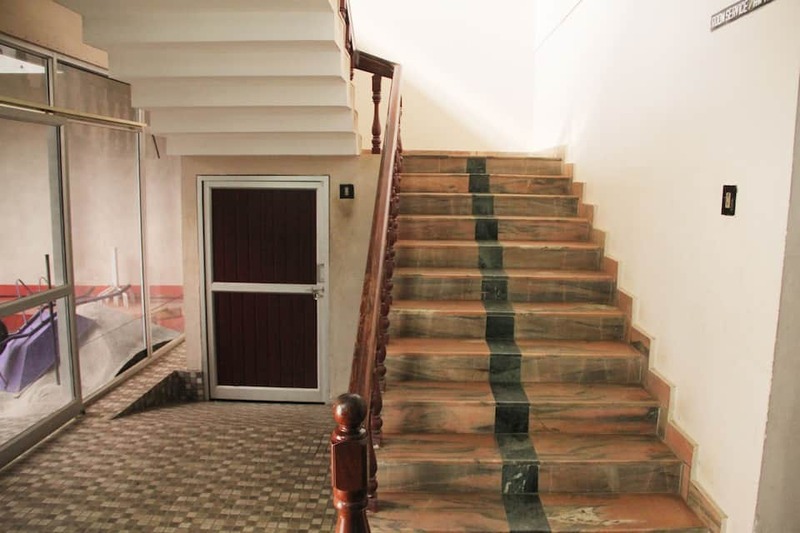 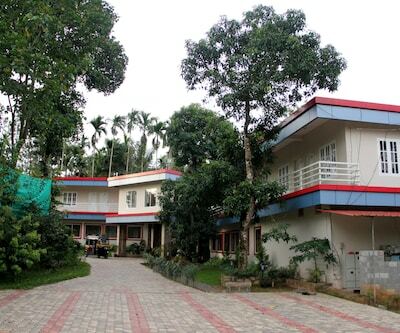 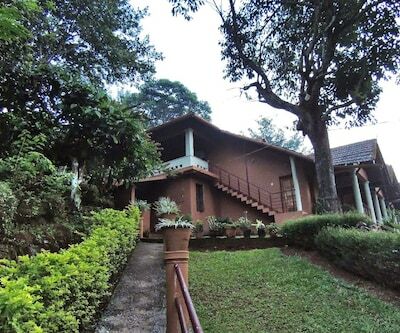 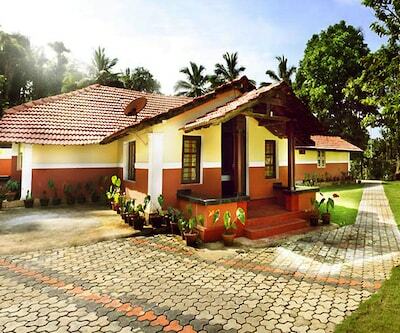 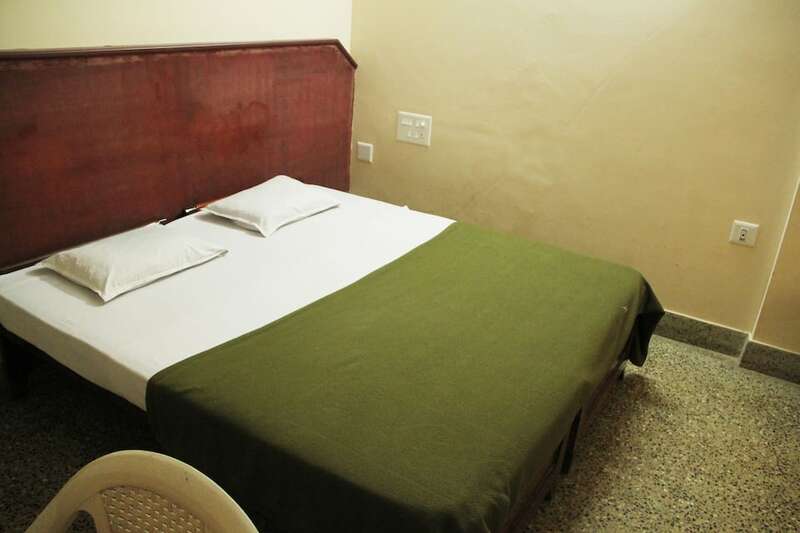  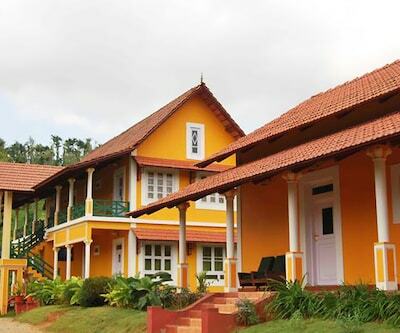 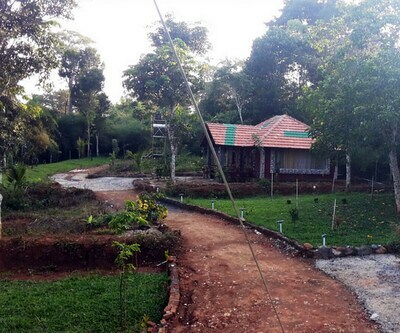 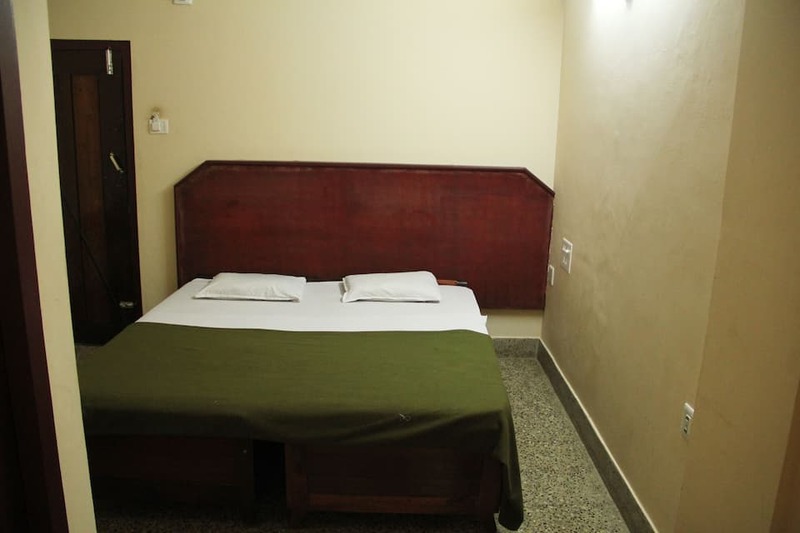 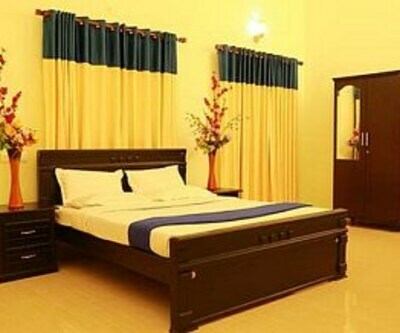 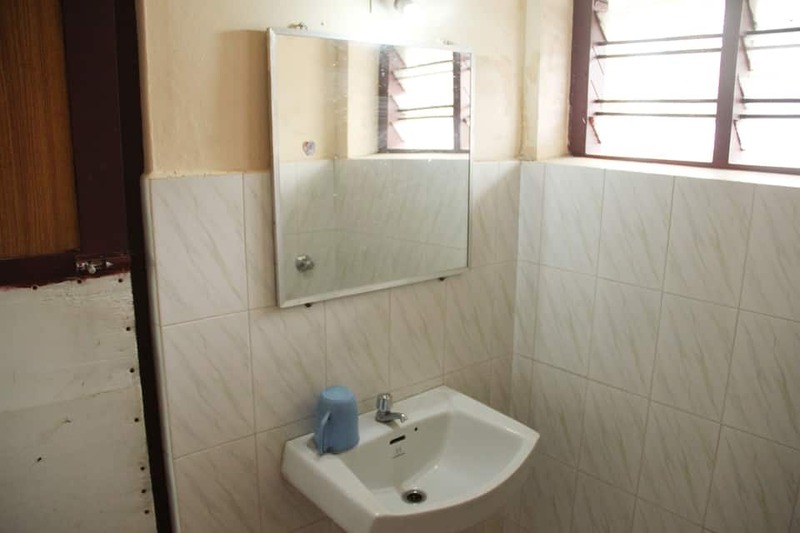 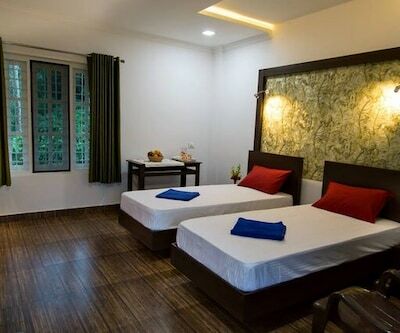 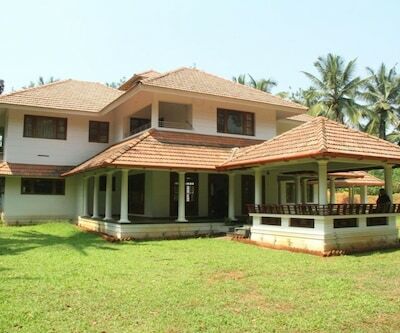 Located at 1 km from the Ayyappa Temple, PPS Tourist Home is a budget accommodation in Wayanad. 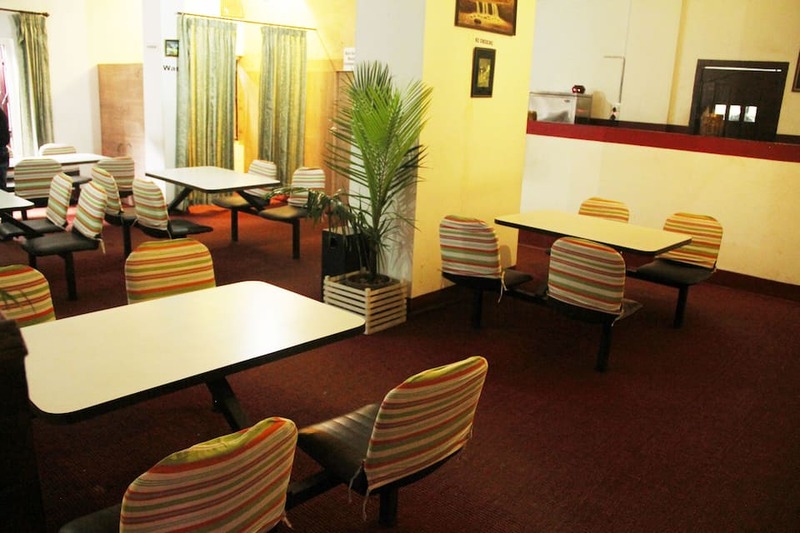 Guests can avail of the internet cafe. 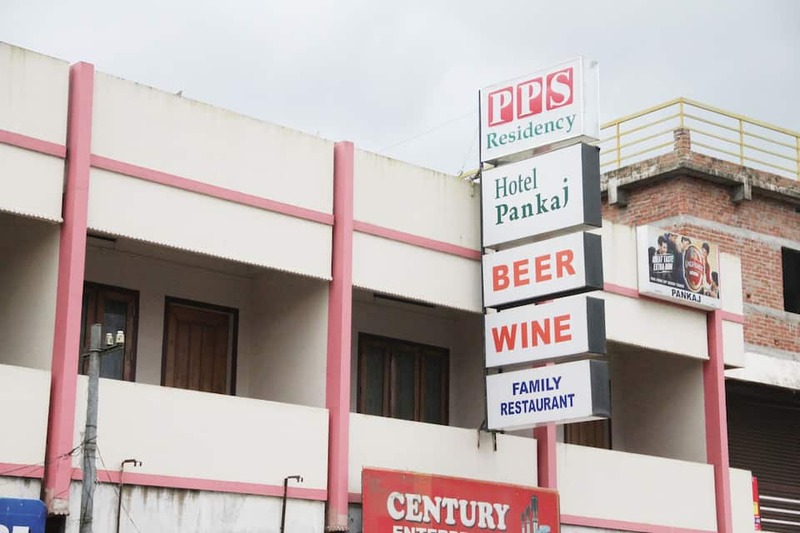 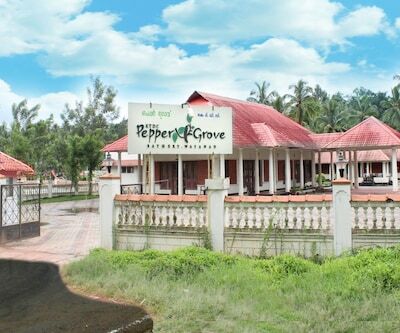 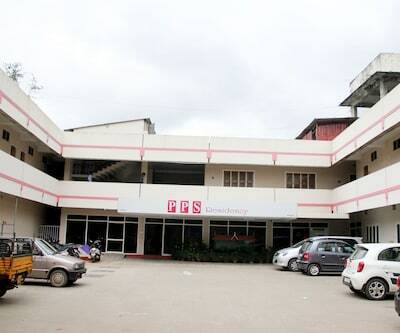 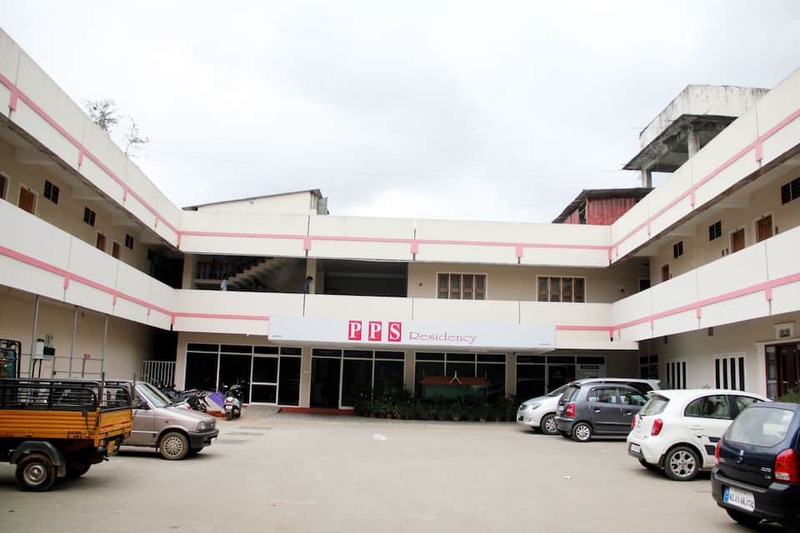 The hotel is reachable from the Kalpetta New Bus Stand (1 km). 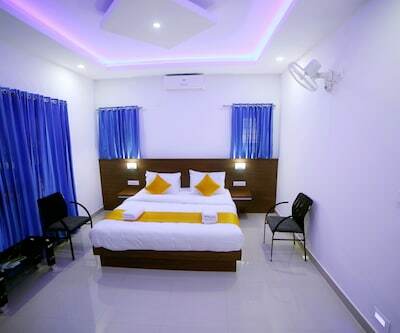 This hotel houses AC as well as non-AC rooms. 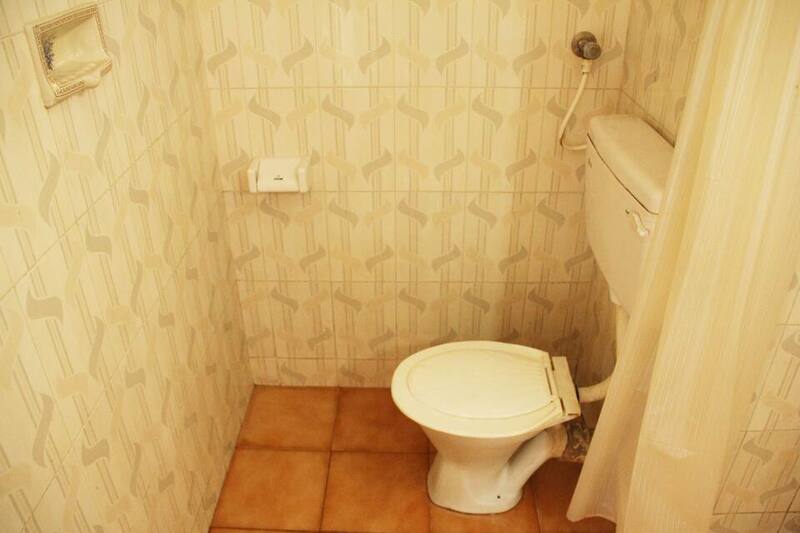 All the rooms have attached bathrooms, cable TVs, and telephones. 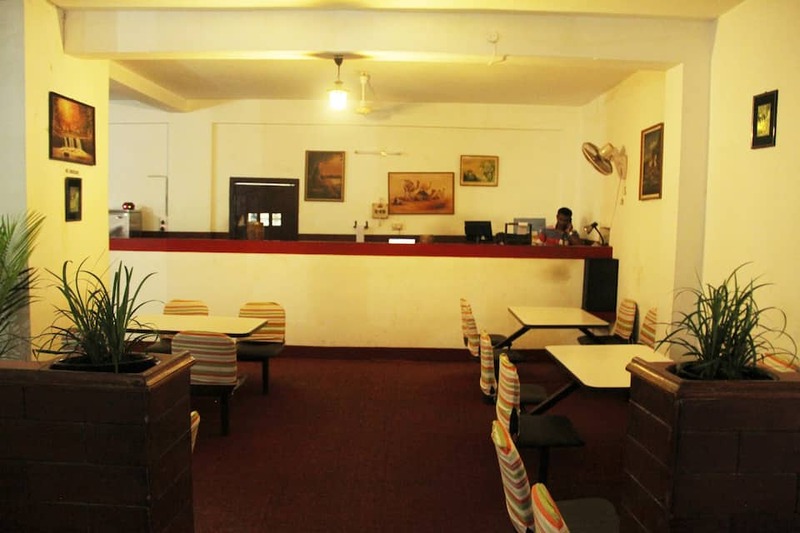 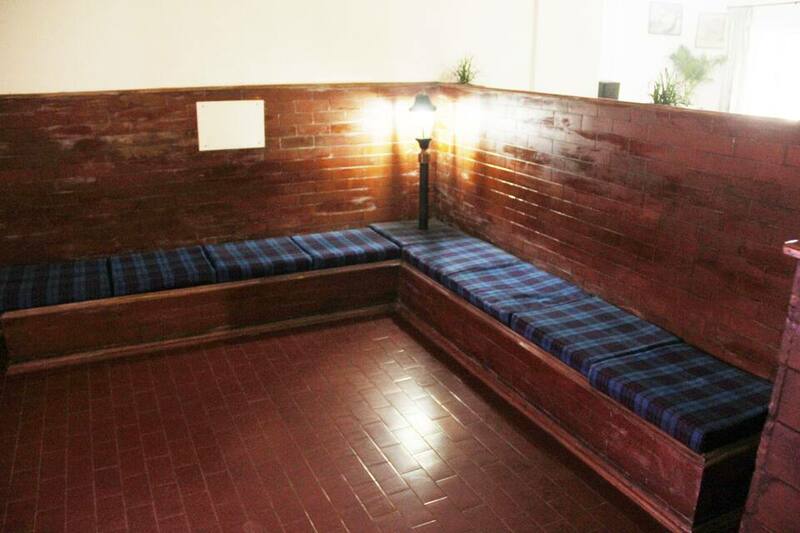 The Wayanad hotel provides room service to its guests. 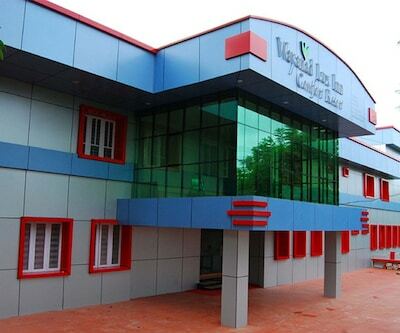 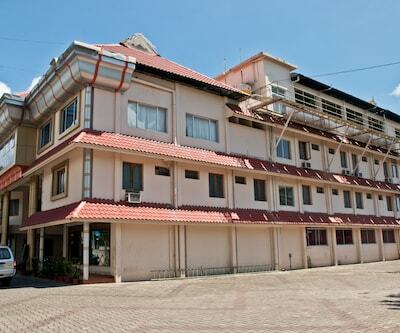 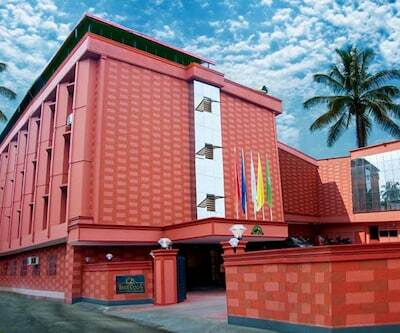 On-site facilities include a multi-cuisine restaurant, bar, ayurvedic spa, and conference hall. 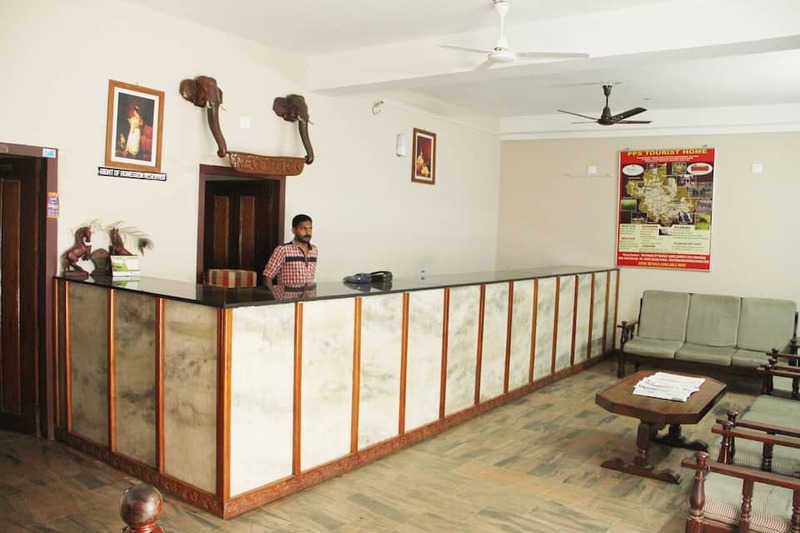 This hotel offers laundry, doctor-on-call services. 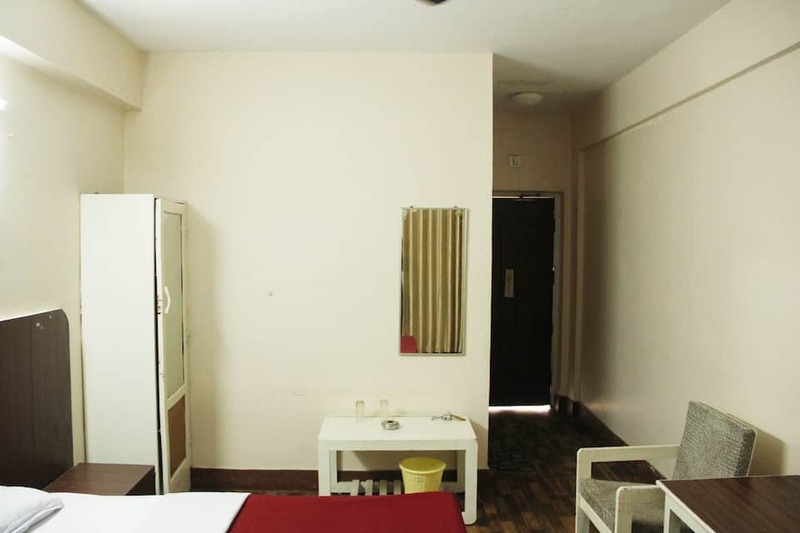 Guests can avail of the sightseeing facility. 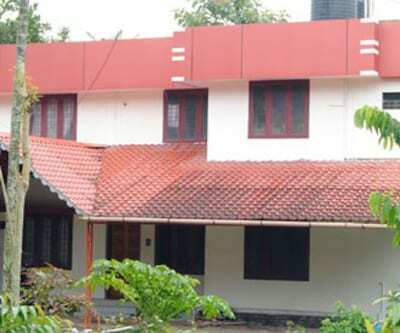 The Kozhikode Railway Station is at located at 75 km, whereas the Calicut International Airport is at 80 km from PPS Tourist Home. 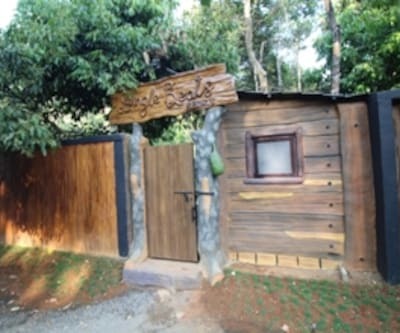 Few places worth a visit are the Malabar Wildlife Sanctuary (16 km), Lakkidi View Point (17 km), and Soochipara Waterfalls (25 km).